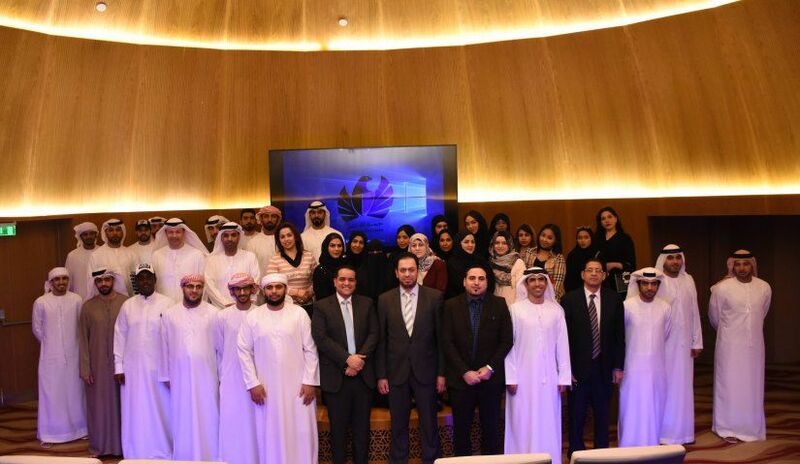 A student delegation from Al Falah University participated in a workshop organized by Dubai Customs to raise awareness regarding intellectual property. The students learned the concept of ensuring consumer rights against fraud. Dr. Mohammad Najm, Dr. Nadia Yas and Dr. Anan Younes, faculty members from the College of Law accompanied the students.